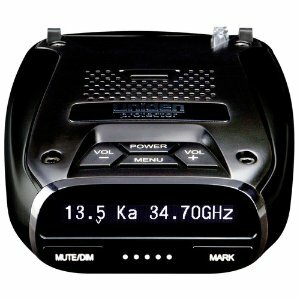 Buydig.com offers the Uniden DFR7 Super Long Range Radar Detector with GPS for $129.99 via coupon code RADAR . Features: The Uniden Intercepter Radar Detector series has the balance of all key factors: no false alarm, easy to operate, range, price and design. Bar none, Uniden is the Best performing radar detector per dollar vs. any radar detector out in the market today.